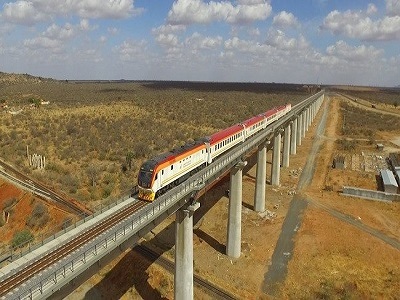 Kenya’s Standard Gauge Railway also known as The Madaraka Express is now among the list of remarkable rail tours in the world. This report is according to British Media, The Telegraph; who published its survey on the most magnificent rail tours in the world for 2019. 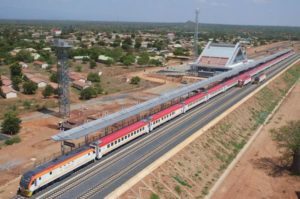 From the survey, the multi-billion-shilling Madaraka Express which opened in mid-2017 ranked seven (7) out of thirteen (13) remarkable rail tours in the world. 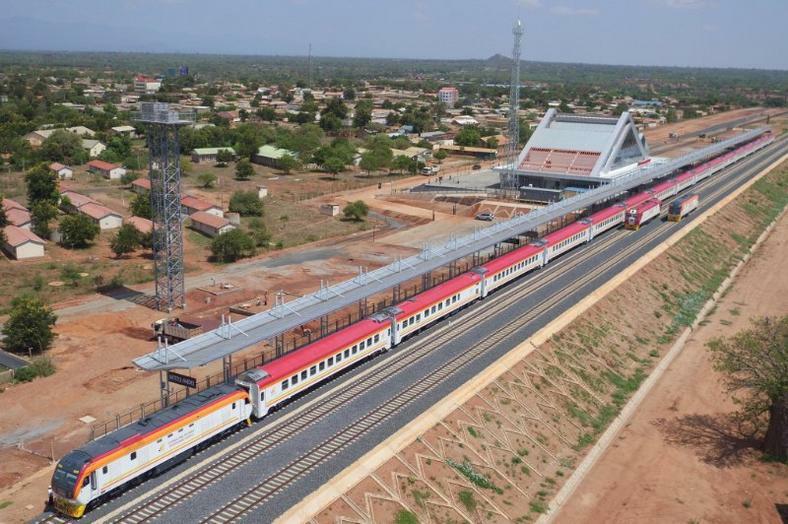 The Madaraka Express runs from the country’s capital Nairobi to the Indian ocean port city of Mombasa and this takes about five (5) hours. The rail tour enables you to see the beauty of Kenya. Madaraka Express ranked among the list of remarkable rail tours in the world, because of the amazing scenery it provides. The rail line runs through two national parks; the Nairobi National Park and the Tsavo National Park, giving passengers opportunity to see the countryside and wildlife. As the train passes through these parks, you will also get to see elephants, zebras, buffaloes, and giraffes. Other rail tours in the world includes Sweden’s Inlandsbanan, Britain’s Flying Scotsman, the Loire, Cognac and Bordeaux tour in France, Habsburg Trail in Central Europe, Europe’s Flavours of Tuscany, Sri Lanka’s Colombo to Jaffna, Grand Tour of Scotland and Highlights of Poland. Others also include Morocco’s Tangier to Marrakech, Castles of Transylvania, Japan’s High-speed art and South Korea’s Seoul to the sea.